Every few years flooding rains fall around the Carnarvon area of central Queensland. Several weeks later and many hundreds of kilometres away those floodwaters spill out of the Warrego River and into Cuttaburra Creek to make their way downstream to the Yantabulla Swamp in the process stimulating one of the miracles of the outback. Tens of thousands of water birds appear almost out of nowhere to breed in the newly flooded swamps and backwaters. Two of the most important of these breeding areas are Back Creek Swamp and the Yantabulla Swamp itself. Yantabulla Station covers 16,000 hectares 160km north-west of Bourke. The property includes most of Back Creek Swamp, the rest already being protected by our neighbours, Bush Heritage, on their property Naree. Yantabulla also includes the vast delta area where Cuttaburra Creek empties into Yantabulla Swamp. Here the land is a maze of lignum swamp and small sandy islands with eucalypt woodland. North and south of the swamps are the mulga lands so evocative of what many of us imagine when we think of the outback. Map of Yantabulla: The property includes the delta area where Cuttaburra Creek enters into Yantabulla Swamp plus nearly all of Back Creek Swamp. This is Australian coat of arms territory. Emus are abundant and all three of the great kangaroos are here, the big reds and the western and eastern greys. When it rains the mulga lands burst into a carpet of flowers, delicate blues, yellows, whites and reds against the sunburnt ochre of the sandhills and flats. And while, at first glance, the country might appear to lack the diversity of the coastal forests far, far to the east, nothing could be further from the truth. Recent botanical mapping by Dr John T Hunter has revealed an intricate mosaic of no less than sixteen different vegetation communities on Yantabulla with at least 350 plant species. The diversity of the fauna is no less spectacular with surveys on the neighbouring Naree revealing over 170 bird species. While no systematic mammal survey has yet been done on Yantabulla, three mammals listed as vulnerable have been found on neighbouring Naree. These are: striped-faced dunnart, sandy inland mouse and little pied bat. 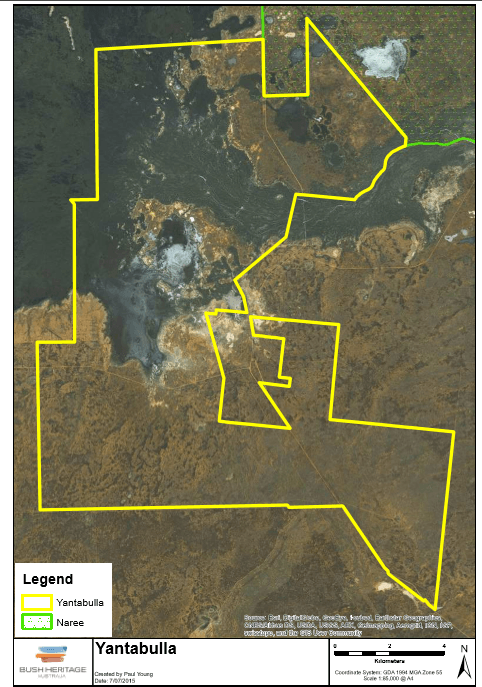 South Endeavour purchased Yantabulla early in 2015 in order to protect its nationally significant water bird breeding areas and to build on the great work down by Bush Heritage at Naree. 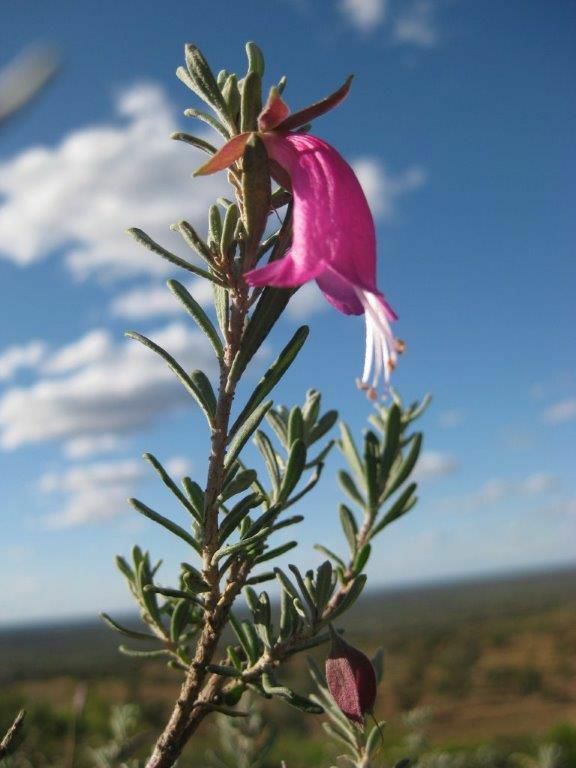 We are entering into a management agreement with Bush Heritage such that both properties can be managed together to achieve an optimal environmental outcome in this magnificent area of outback Australia.